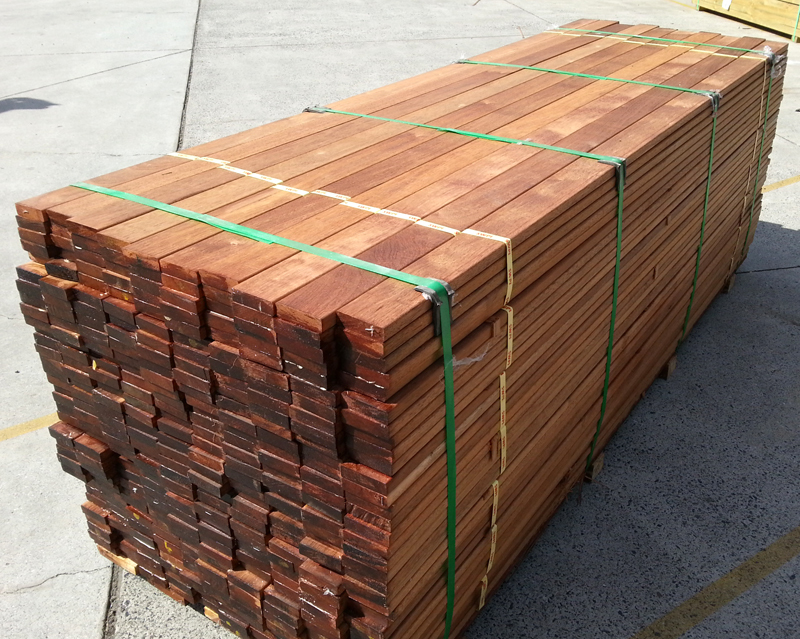 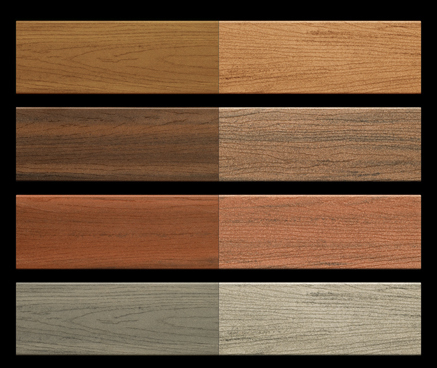 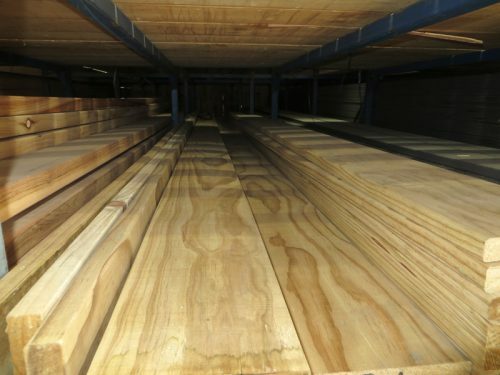 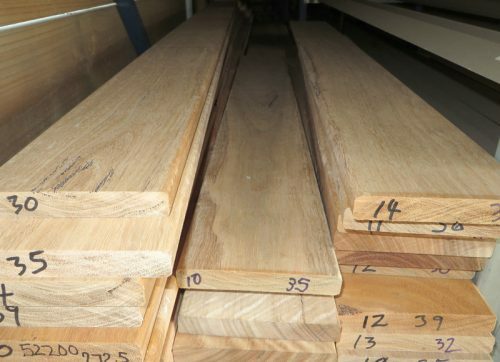 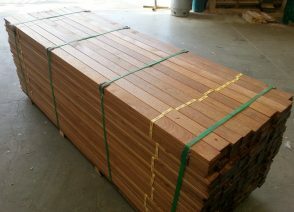 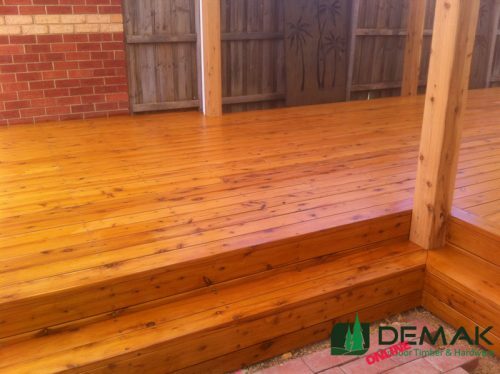 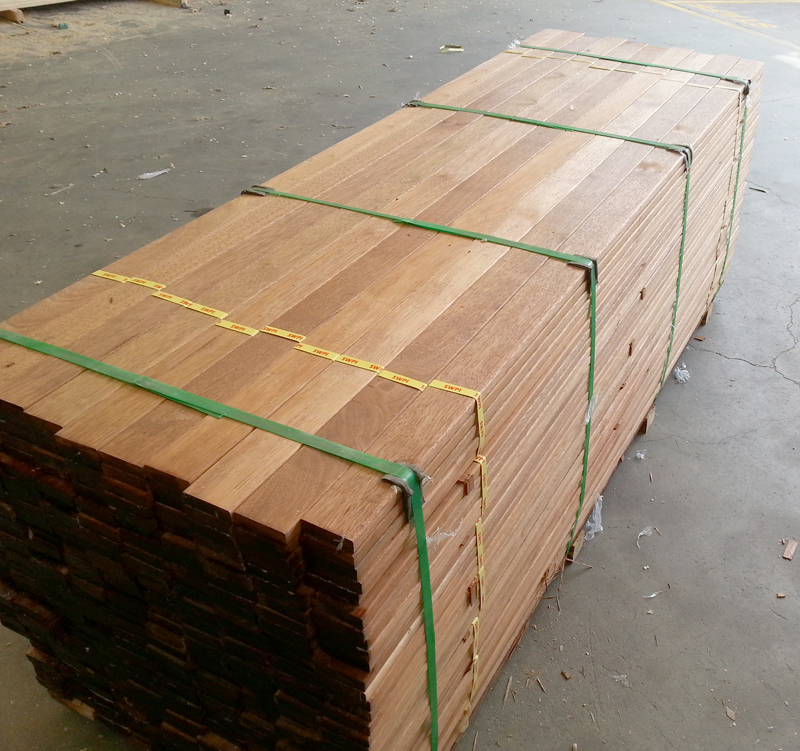 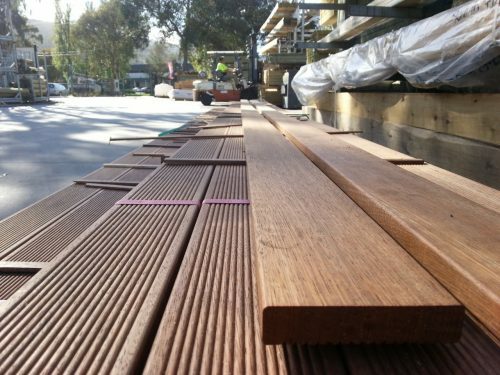 Cheap Merbau Decking / Screening – Melbourne! 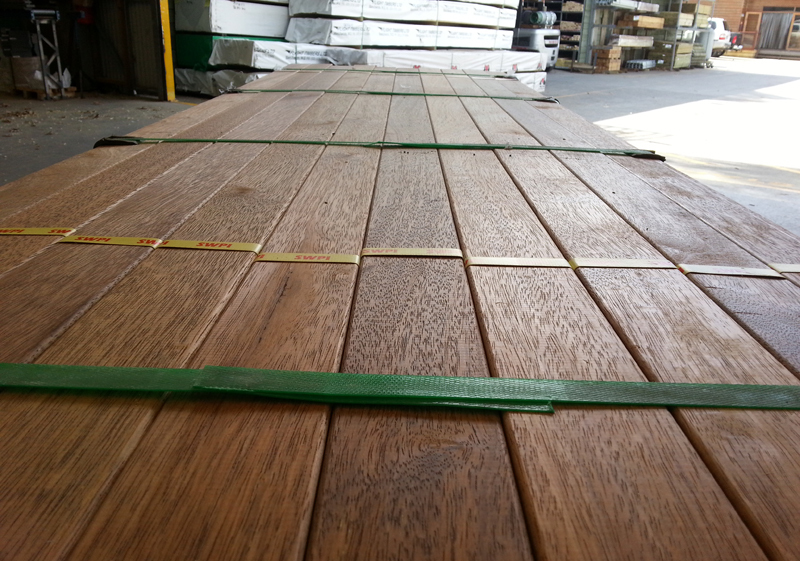 90mm x 19mm Dressed all Round and with pencil round edges. 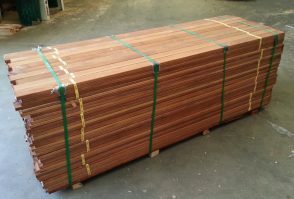 Currently available in 1.8, 2.1 & 2.4 metre lengths only.